9 Limited Edition "Pier Pressure" fine art prints released through Aspen Gallery. Excited to announce I have partnered with The Aspen Gallery to release 9 limited edition of my "Pier Pressure" Series. Visit: https://www.aspen-gallery.com/artists/pete-halvorsen for orders, the prints start at $275. 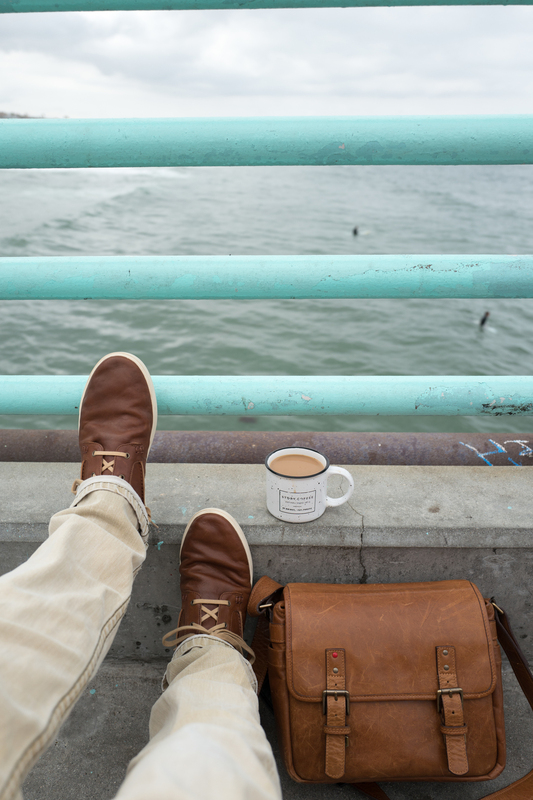 Location: End of the Manhattan Beach Pier, where there happens to be a great new coffee shop run by Vitals Coffee. The Pier will be lit up at 5:00 pm, sunset is at 4:47pm. Parking: The City will be giving 2 hours of free parking if you park at a meter with the Red Bag over it. Who: USA Olympic Gold Medalist Conor Dwyer, Jacob Jonas and his dance company, Vitals Coffee, Me...and you! Why: Because It's that time of year where we have an opportunity to use our great Instagram community and give back. 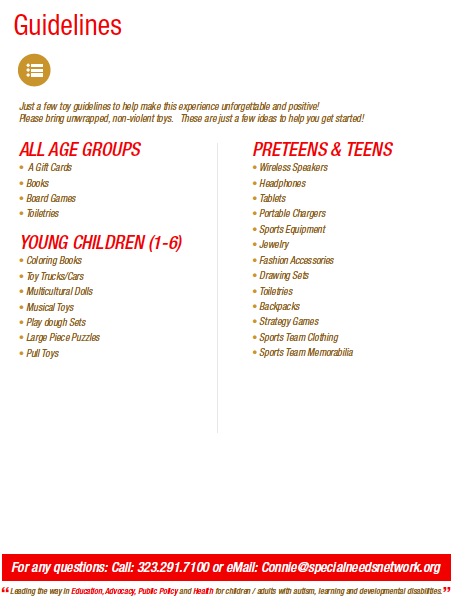 We will be donating toys again to the Special Needs Network based out of Los Angeles. As many of you know my son is on the Autism Spectrum. Organizations like the Special Needs Network create an amazing opportunity for families during the holiday (and year round). Join the community effort to make the holidays brighter for kids with autism, developmental disabilities and their siblings. Hey Peet what is an Instameet? I attended my first “Instameet” in San Francisco 6 years ago when Instagram was a fun free app with 1% of the users it has today. It was called #GandhiGram I met about a handful of “strangers from the Internet” we walked the streets of SF taking photos of each other and just talking this cool new app called Instagram. I met @lauralawsonvisconnti @moneal @artchang @issata @mrsgrubby @heysp for the first time. I immediately saw how Instameets can bring people with different backgrounds together through the common ground of Instagram. About 5 years ago I hosted my first Instameet in Manhattan Beach #foggypierpressure. I was overwhelmed by the turnout that came from me just mentioning on my feed “Hey I’ll be at the Manhattan Beach Pier for sunset at 5 pm on Saturday - come down say hi and shoot the sunset with me, you never know you just might make a friend.” So I had another one last December and decided to use the gathering to promote and help some good causes. With #givingpierpressure Instagrammers donated Christmas toys for the Special Needs Network in Los Angeles. Since then I have hosted 3 other Instameets which included beach cleanups, neighborhood trash cleanup, an awareness of Earth Hour and a neighborhood cleanup of Abbot Kinney co-hosted with TOMS #tomsinstameet. Spent the day shooting with the new Leica M10 in Marburg, Germany. I shot these "Word on the Street" themed images for a recent Ugg for Men Campaign. When I was walking through Venice I came across these artist stencils and rather than the normal graffiti, they went for the positive approach. Nothing better than walking down the street getting a peptalk on your way to your destination. This is the kind of graffiti I can get behind. I wanted to capture the first person feel that has become so popular on social these days. The shoes have a great style to them, so they were pretty easy to match environments with. For the Flat Lay shot, I didn't have to go far to find a stylish set up with my Ona Berlin II bag matched up with my go to camera kit. Other items show in Flat Lay. Peak Design Camera Strap, Mamiya 645, 2 rolls Kodak 800 expired 12/2002. Master and Dynamic MD30 Headphones, Ona Berlin II Bag, Story Coffee, Moment 18 mm Lens + Case, Leica Q + SF40 Flash, iPhone 6s + Apple Leather case. I was recently Interview with Leica Camera about using the X-U system. A Photo based Journal of Travel and Current Events.